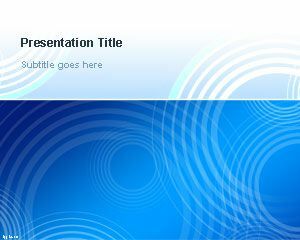 This free blue Professional Slide PowerPoint background template is a free PPT template with a gradient PowerPoint background that you can download to decorate your presentations in PowerPoint. 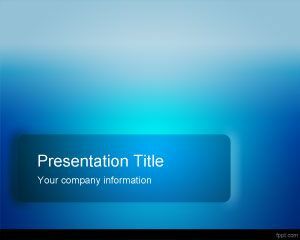 The blue style for professional looking presentations is a simple template for PowerPoint that you can use for a varied number of projects including entrepreneurship education PowerPoint template as well as other financial PowerPoint slides. 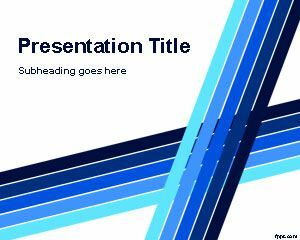 The blue color is used for professional and serious presentations and if you are interested to explore patterns and symbolism you will find that blue color is widely adopted as masculinity or manliness and long considered as a corporate color. Also the blue color template means calm and cool by keeping the nature and other meanings. 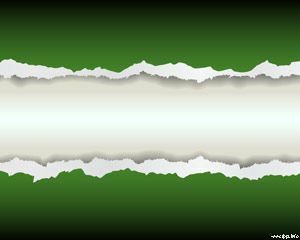 It is recommended to use deep royal blue, indigo, or azure conveys richness schemes that will bring some touch of superiority to your PowerPoint presentations. 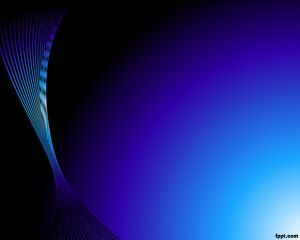 Navy blue is a bit warmer than lighter blues and it is recommended that you combine a light and dark blue to convey trust and truthfulness in your PowerPoint presentations. 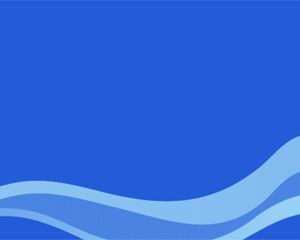 Depending on the season of your presentations, clean blue templates can also be used for springtime while deep blue is a colder weather color. 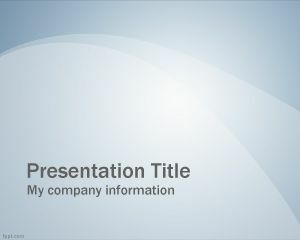 This blue PPT template creates a conservative but sophisticated look with subtle contrast by combining light and dark shades of blue and a light effect on the background template with a gradient PowerPoint background.